Hi everyone! 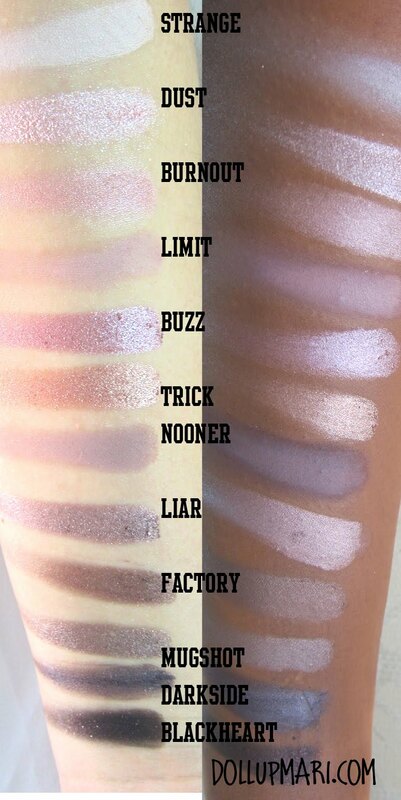 This is my comprehensive review of the NAKED 3 palette! If you're looking for comprehensive as in a really word heavy post on the palette's shades and colors in general, you can check this out and leisurely read. In this post, by comprehensive I mean I showed the colors as how they would look like on light skin and dark skin, as you have seen in the above photo. I wanted to illustrate how the shades might look on darker skin tones, so I put dark colored foundation on my arm to be able to swatch on it. 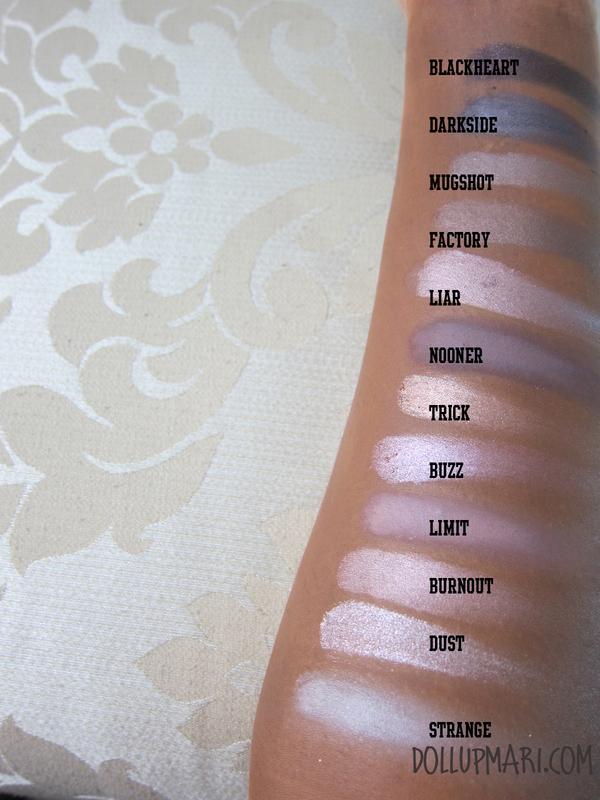 I would say the obvious and note that the darker 6 shades look better on light skin while the lighter 6 shades look better on dark skin. But heck, this is the NAKED 3 palette, and being the goddess that it is, all the shades look flattering across skintones nonetheless. And these are the two skintones together in the photos for more visualization. 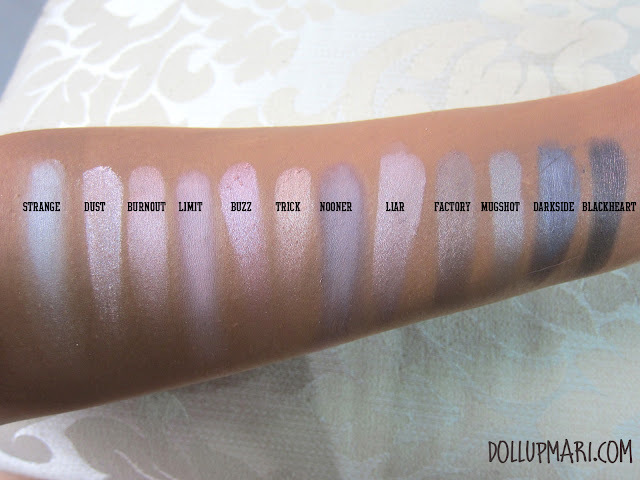 I apologize if the shades on the dark skintone as not as accurate as can be as I used foundation before applying the eyeshadows as opposed to the lighter skin swatch where I just applied the eyeshadows as is on my fingers... I hope that this is still a good guide though! And for those in the Philippines interested to buy this as well, please refer to this post on the reseller (Beautyholic Manila).